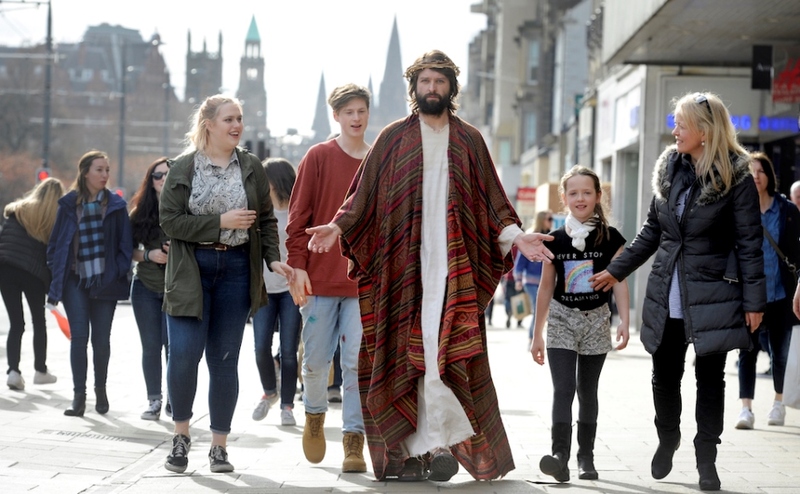 A unique day organised by the Church Service Society challenged churches to look to the theatre for inspiration. Here Rev Dr Douglas Galbraith reflects on the findings. A consultation in Dunblane has called on the church at a time of falling attendances to learn more from the theatre. Staging a play and mounting Sunday's service have much more in common than we think, it concluded, and comparing notes could help local churches towards refreshing and renewing their weekly worship. 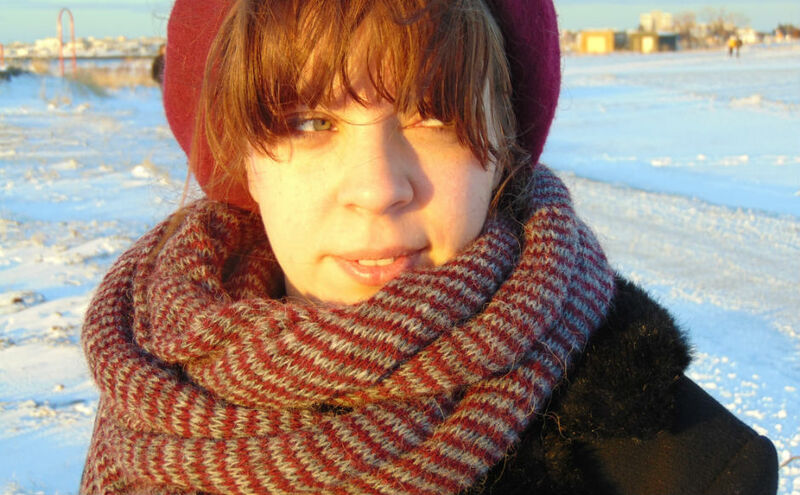 Sponsored by the Church Service Society, a gathering of three dozen members and clergy heard from award-winning playwright and theatre director Kolbrún Björt Sigfúsdóttir, originally from Iceland but based now in Edinburgh. They asked her: what are you trying to achieve when you rehearse a new play? Her answer was to ask participants another question. What do we hope for when we go to the theatre? The answers came - to be entertained, or provoked, or stimulated, to forget reality for an evening, to enjoy being part of an audience. True, but more than that: her own answer was that we go to the theatre to recognise ourselves, to find our experiences and feelings represented in the action of the play. How is it that theatre can show us ourselves? First, by going and taking part we make ourselves 'seen'. But also, because a good play addresses things we care about. 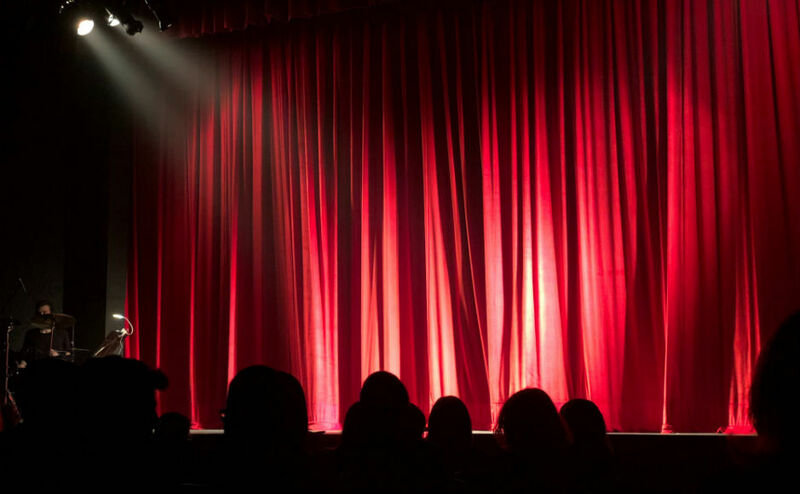 Kolbrún's brief was to speak about theatre only, but in the minds of the participants other questions hovered: How well does Sunday worship show us ourselves? Do we find worship addressing the things really important to us? Although she was not asked to make connections with worship, the parallels kept pouring in. A play has a strong story content. The theatre director, in preparation for work with cast and audience, 'interrogates' the story, and asks 'Why tell this story now?' Again, the question in the air was: How well do we examine the stories of the Bible, what searching questions do we bring to them, and do we present them as well-loved stories which stay on the page or as coming alive in the midst of our own lives, to comfort, challenge, and transform? Any who believed, however, that the only solution is to ditch anything that smacks of tradition and go back to the drawing board would have been brought up short by Shakespeare specialist Kolbrún's refusal to compromise the original play. You keep its language, story, and all that gives it its dramatic 'drive', but you can deliberately highlight the similarities with the world and the life we know. Even an old play reaches into modern life, raising questions of power and corruption, of love and loss, of mental health, of betrayal, of conflict. We did not set out to discuss how to insert drama into worship but to bring out the inherent drama within it. 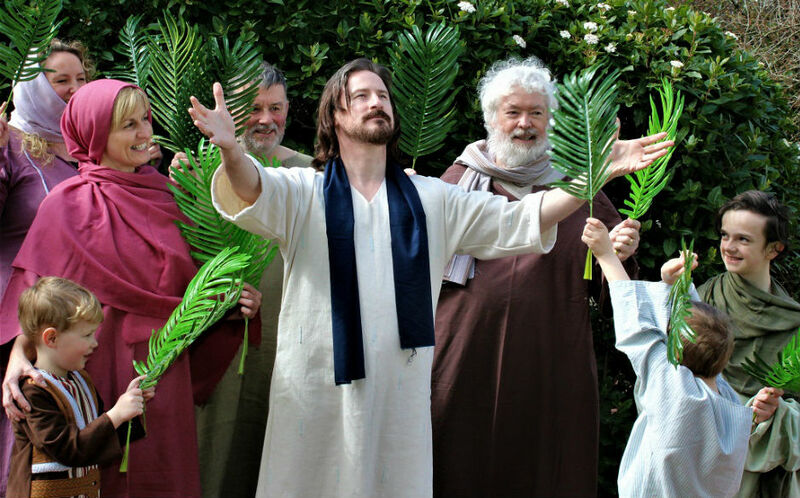 Historians of contemporary theatre trace its origins back to the medieval liturgical dialogues on Easter Day and on other festivals, developing into the miracle and mystery plays in local communities. That was the church's gift to the theatre; at Dunblane we found ourselves receiving gifts in return. The theme that kept coming back was interaction. For one thing, participants found themselves not in a lecture theatre but in a lively rehearsal room as Kolbrún drew us into the conversation and even called for volunteers (a couple of intrepid participants took the risk and did so with acclaim). The audience, she explained, are not spectators but themselves actors. And the play also interacts with them. 'A good play grabs and holds the audience, often putting direct questions: To be or not to be? and all the time asking - Are you still there? still with me?' You must enable the audience to connect both mentally and physically - you want their hearts to beat with the same heart as the play. To those with worship in mind, that sounded a lot like spirituality, but a spirituality which embraced the whole being, body and soul. In the afternoon a panel consisting of David Todd (chaplain to Edinburgh theatres), Rev Elspeth McKay (Cumbernauld Old), Very Rev Dr Gilleasbuig Macmillan KCVO (formerly of St Giles' Cathedral), along with Society President Rev Dr Alison Jack, assisted participants in extracting lessons from the morning. How do we appeal more to the senses and not just the intellect; how well do we use speech; is the visual element offered by our tradition made use of; what does costume (=vestments) contribute; how do we prevent our ritual from ossifying; do we just blunder about or can we use movement in meaningful ways; and how genuinely 'communal' is a typical congregation? are interwoven into the tapestry of our lives. Event attendee and member of Carriden Parish Church Susan Galloway said: "Initially when you see the title 'Staging Sunday Worship' you ask yourself what the Church and the theatre have in common, but as you come to realise that both are concerned with telling a story and then you consider that the Bible contains the greatest story ever told, it seems natural to want to enhance worshippers' experience and draw them into the drama of bringing the Word to Life." You can find out more about the Church Service Society on their website.